WHY: Men's tailored clothing, sportswear, and accessories at a discount at the Canali Sample Sale. 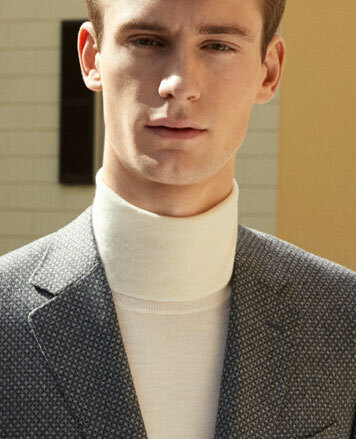 Canali has been a paradigm of tailor-made Italian luxury and men’s elegance for over 80 years. Since 1934, it has been promoting the values of Made in Italy excellence through its artisanal know-how, creating sartorial masterpieces of exceptional wearability and comfort in a perfect balance of elements that blends culture and history with style and taste. 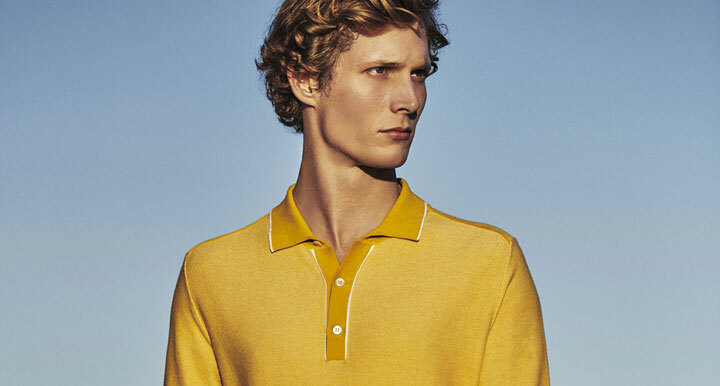 A family-run company now in its third generation, Canali is a modern-day design and manufacturing group with its own production centers all located in Italy.